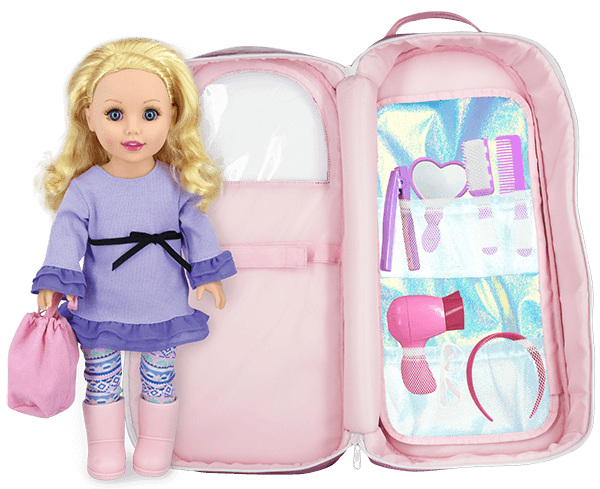 Visiting your friends or jet setting around the world your 18 inch doll is ready to go! 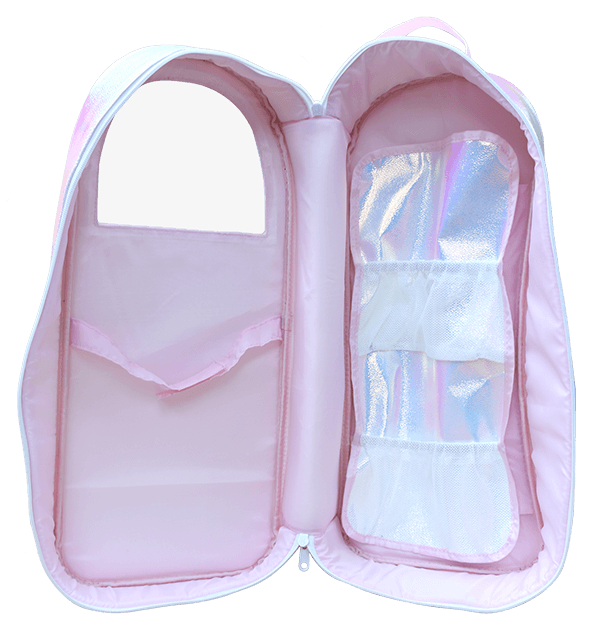 It is stylish comfortable and convenient! 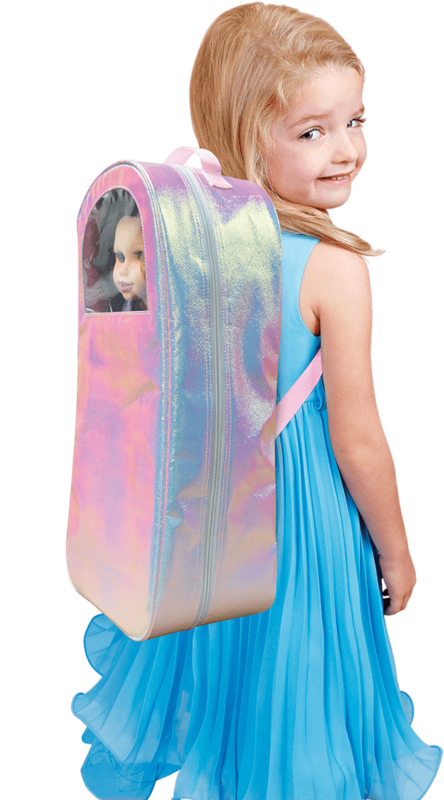 Pack your doll and her accessories, zip and go!